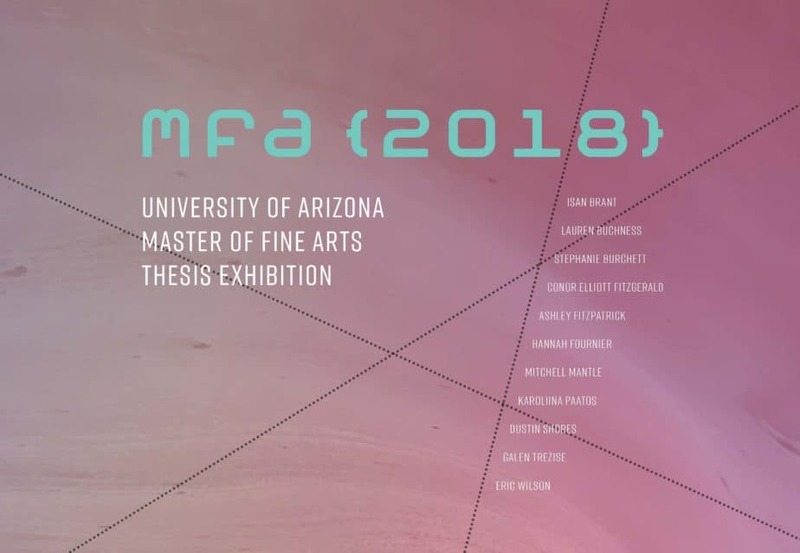 The School of Art Master of Fine Arts Thesis Exhibition is presented annually during the last semester of a graduate student’s process to complete the Master of Fine Arts Studio Degree. In lieu of a written thesis, the student must present a fully developed body of work to the public in the form of an exhibition. During the last year of their coursework, graduates work closely with faculty to develop original art of which the character and reach of works being presented is determined by the graduate.